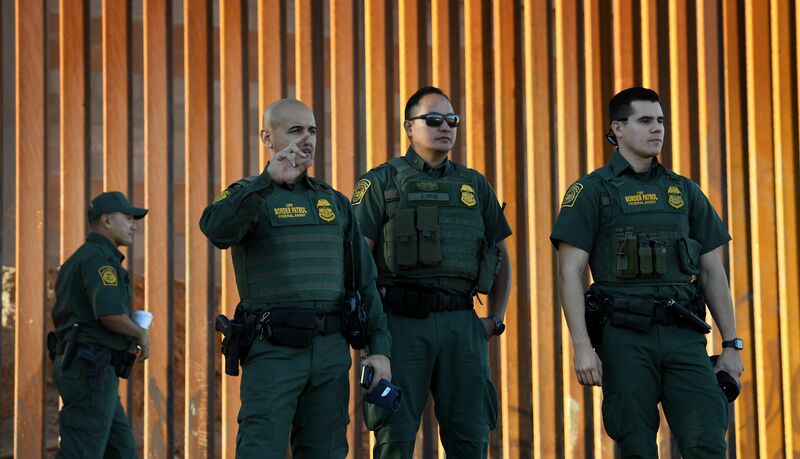 U.S. Customs and Border Protection statistics released Friday indicate that border guards have arrested 290 percent more family units so far in this fiscal year than during the same period in the previous fiscal year. According to a news release from the Department of Homeland Security agency, the data indicates that migrant families are continuing to cross the U.S.-Mexico border in the wake of the migrant caravan that generated enormous media coverage in late 2018. Another one is reportedly nearing the border. The border protection service noted that most of the families are coming from Central American countries. The data is strikingly similar to other USBP information that indicates violence at the border has increased by 300 percent over the same period last year. 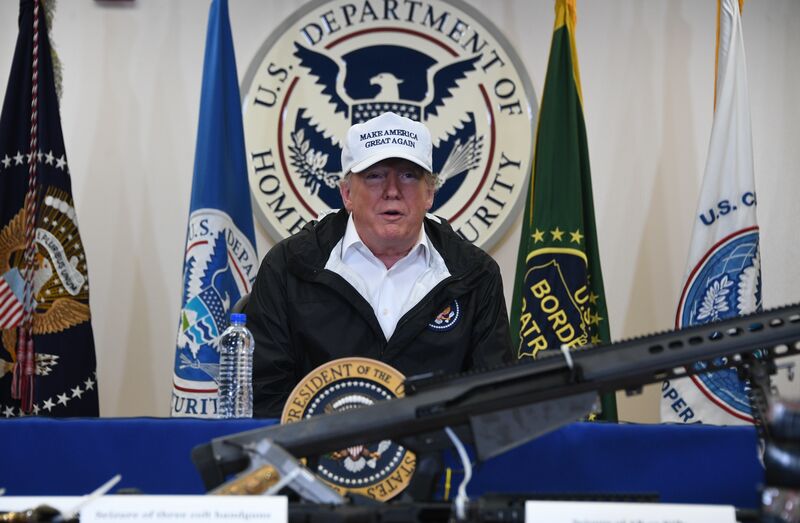 The spike in border violations has prompted many to demand the border wall that President Donald Trump says he is committed to building; even former President Barack Obama’s border security chief says a wall would work.